WTE products are ideal for use as telemetry radios to be used to control devices and relay data across vital equipment in your farm. 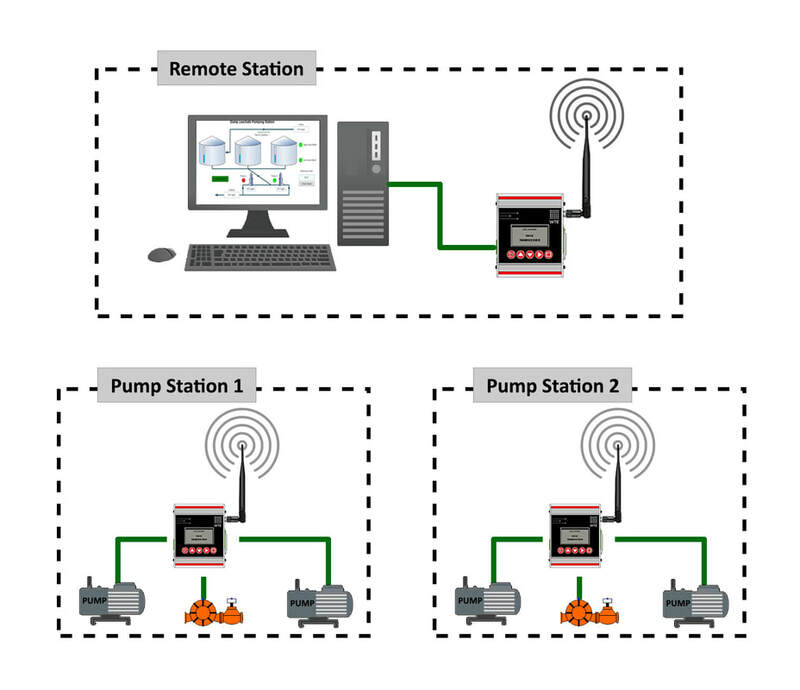 Our engineers have designed and built radios for pump control and other agricultural telemetry farm systems. For further information look into TReX Telemetry or please contact us.